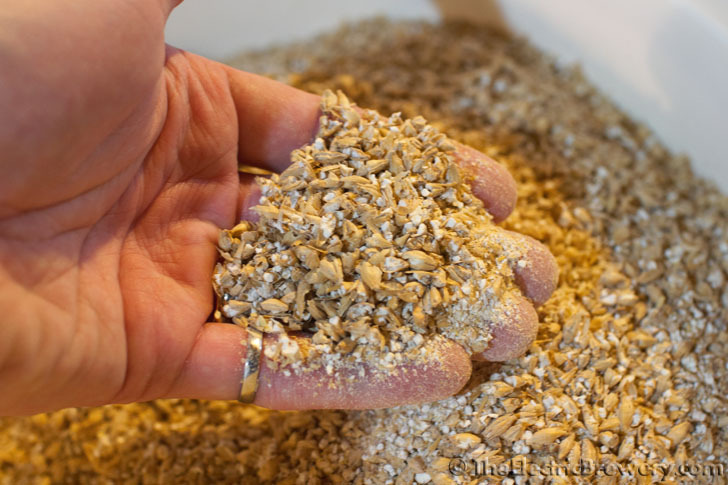 The 18 pounds of grain must be crushed or 'milled' to expose the starches inside. This makes it easier for the water to extract sugars and other desirables. 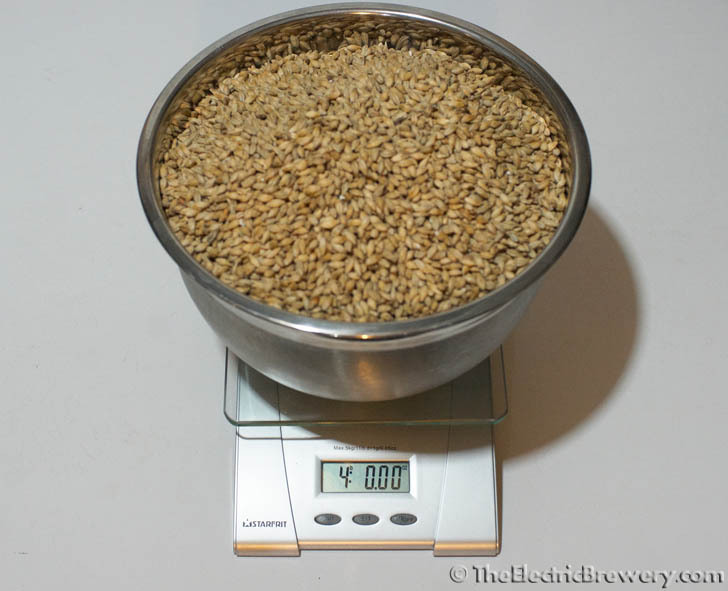 Place the 5 quart mixing bowl on the scale and tare (zero) the scale before adding grain. We typically measure out grain in 4-5 lb increments and dump it directly into the hopper on the grain mill that sits on top of a 6+ gallon plastic food grade bucket. With a recirculating system such as ours a coarser crush is recommended, so make sure the rollers in your mill are set approximately 0.045" apart as recommended in our Grain Mill article. A fine crush is not required and may actually lower your mash efficiency as it impedes fluid flow. Our Electric Brewery achieves high efficiency even with this 0.045" gap setting. We feel this helps avoid issues such as stuck sparges which can be problematic with some beer styles. 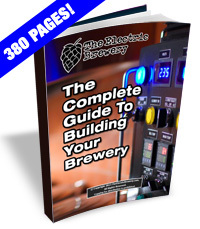 Most home brew stores mill fairly tight as they are catering to brewers that do not have recirculating setups. Mill at around 150-250 RPM (around 2-4 turns/second) using a 1/2" hand drill (we use a Milwaukee M18). At this low RPM, shredding of the grain husks is mostly avoided which will help reduce the possibilities of extracting excess tannins. While all beer will have some, with most beers (including this one) we want to try and minimize tannins. Tannins have a tongue-drying astringent taste like over steeped tea or strong red wine. 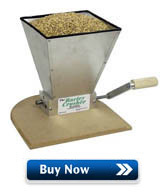 It should take approximately 2-3 minutes to mill the 18 pounds of grain. A hand crank can be used too but takes considerably longer.